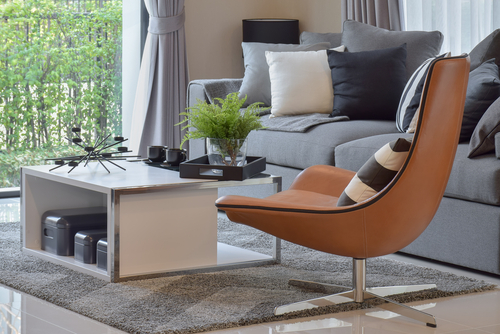 When it comes to home styles, Singapore has a rich diversity. Some of the top styles available include classic, modern, conventional and idiosyncratic. Simply put, there is everything for everyone who needs their home to stand out. This post is dedicated to help you with the choice of home design with top 10 of the trending styles. 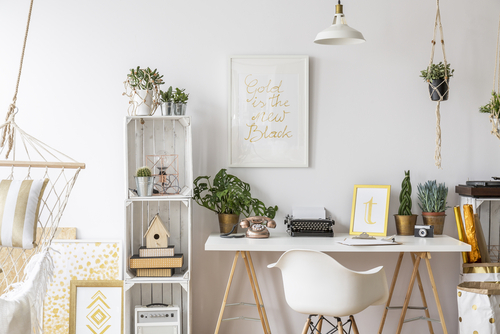 This is for you if you want to keep up with what is new in home styling. This style is what is popular in the current time. It tends to be a combination of designs from past era all put together to a greater taste. This design uses a minimalistic approach. The correct definition is simplicity in design, which can be seen in every aspect of such a home. Despite the underscored simplicity, these homes are beautiful and stylish. Their elegance and craftsmanship is something you will admire. Muted tones, open spaces and clearly cut lines are some of the features to look forward to. For those who want more space in their rooms, this is the design for you. These kinds of homes bear their origin back into the 1960s. At this era, patterns and colour dominated the word of home styling and interior decorating. They came with a hippy movement that is still seen in some homes today. When this style is used it brings back eclecticism and the nostalgia of what is missed from the past. For those who have a thing for the Singaporean heritage this is the design for you. It is very keen to details in every little thing added. These homes use a lot of old school material and design inspiration bringing forth a lot of nostalgia of the past years. The good news is that you can add on other aspects of styling to break the antiquated theme. Whatever you do, a vintage home design will always stand out from the rest. The first time you look at a home in this design, utilitarian styling flows back into your mind. Around Singapore this is one of the most home styles you will see. It emphasizes on use of brick walls with gritty finishes. The interiors surfaces are toned with a chalkboard theme. Looking at one of these homes you cannot help but notice the hip sensation it is trying to convey. More of such homes are found in the urban areas due to their pro-city inclusions. Talk of a mishmash of all home styling aspects and eclectic will be your answer. By definition, it is a combination of styles ranging from colours, designs and textures. However, it tries to balance all the aspects and if done well the final result is magnificent. It is a style that borders on controversy and creation of chaos. Traditional home styles are classy and easy to predict. 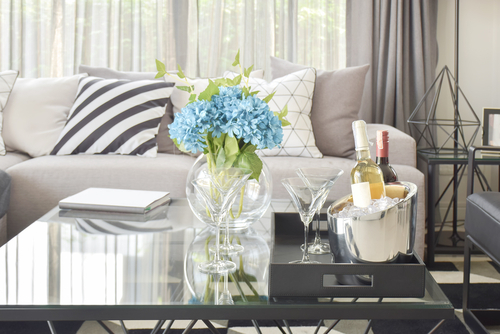 Only one aspect of styling is used for the entire home right from outside to the inside. These homes are sturdy and will always have detailed woodworks. Looking at it from a far, everything fits in place due to the emphasized uniformity and meticulous designing. A good share of people in Singapore still like to keep it simple with their homes and that is why traditional home styles are still in play today. This style combines three designs to form a unified and distinctive home. It uses a little of classic, contemporary and traditional styles. By itself, the final result is not complicated but exudes a sense of elegance. Most of emphasis goes into simplicity, comfort and practicability. There is confusion between modern and contemporary not only in home styling but also in the very definition of the words. Lucky for you, that confusion will not be a problem anymore. While contemporary refers to what is current, modern denotes timeliness. There is a surging popularity in Singapore in building homes that will still be in fashion in the future. These homes emphasize on more use of woodwork seamlessly combined with polished metal. The designs are clean and neutral for the purpose of beating any time aspect in them. Minimalistic approach to home building is becoming popular in Singapore. It is inspired by the need to have minimal possessions at home. It uses a simple approach with much attention going to organization and functionality. · Bring in your preferences: everyone is unique and want different things. It is all the same with homes. As you choose your style for a home, let your preferences be a factor in making your final decision. · Your budget: building a home or buying one will not come cheap. You will need quite a fortune to have your dream home. With that in mind, home styles will dictate how much you will spend on it. Some styles require more materials and details than others. If you have the money, go for whatever design out there. However, if you are short on finances you might have to go for a style that does not need a huge money power. · Location: where your home will be is a factor affecting the style you choose. There are those designs that will work best for the city while others will be best for suburbs and rural areas. You will have to make a choice depending on where your home will be. Now that you know 10 of the best home designs, which one is your choice? Whatever you choose ensure it goes with your taste. Go for something that not only defines but also makes you feel at home. With the help of this post, your search for a great home design could never be easier.